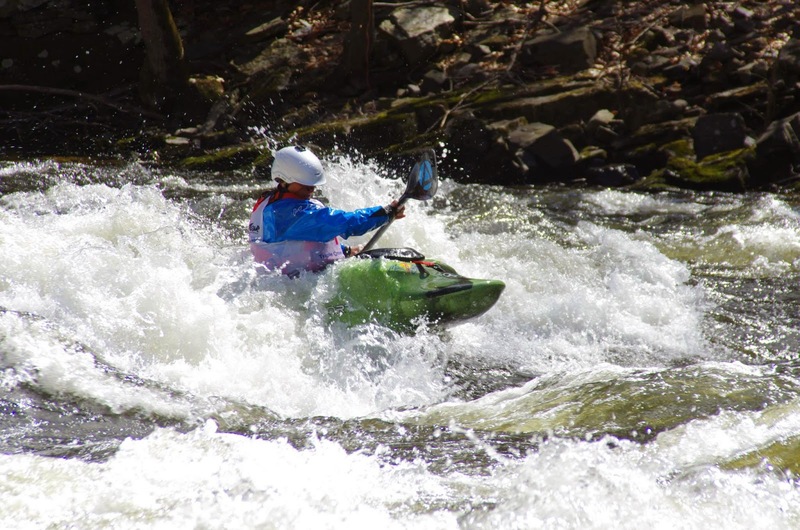 A couple weeks in April and a Spring Video. 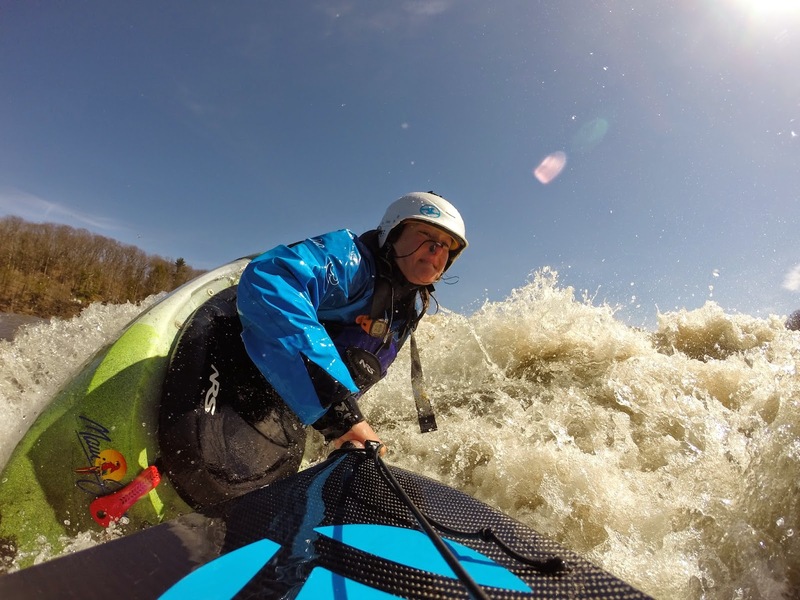 I’m currently in NY paddling on the Black getting ready for some events in CO. I’m doing some SUP races, downriver, and freestyle. I haven’t been on “tour” since 2012 so it will be fun. The RV, Brook, and Laya are ready to go! 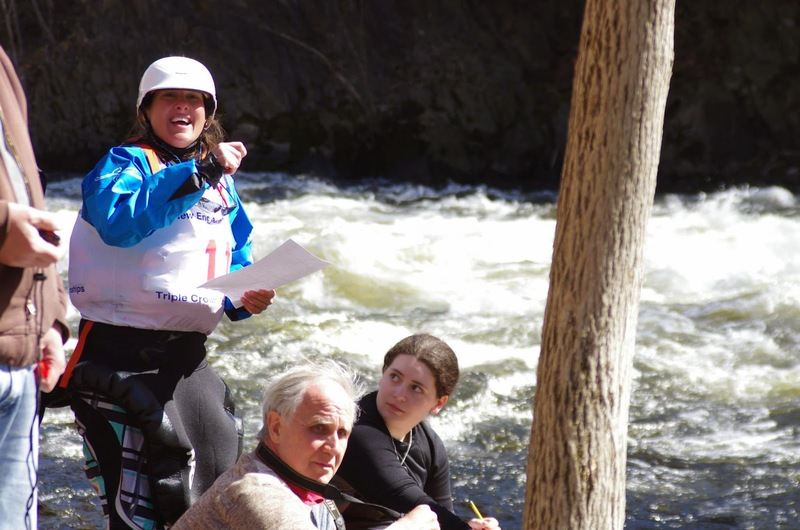 We will be leaving on May 17th after the Adirondack Paddle Fest in Old Forge, NY. Tricks at the Wave O Saurus in MA. 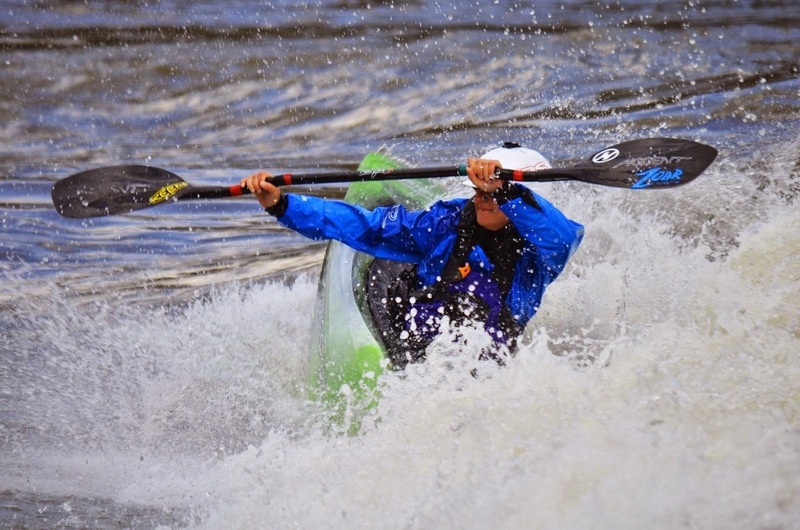 Freestyle during the Jamie McEwan Whitewater Triple Crown. 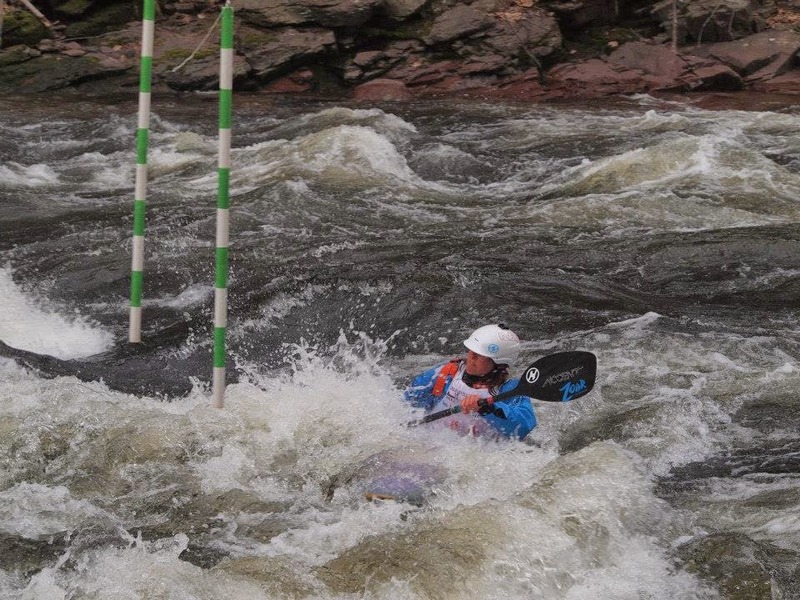 Downriver Race during the Jamie McEwan Whitewater Triple Crown. 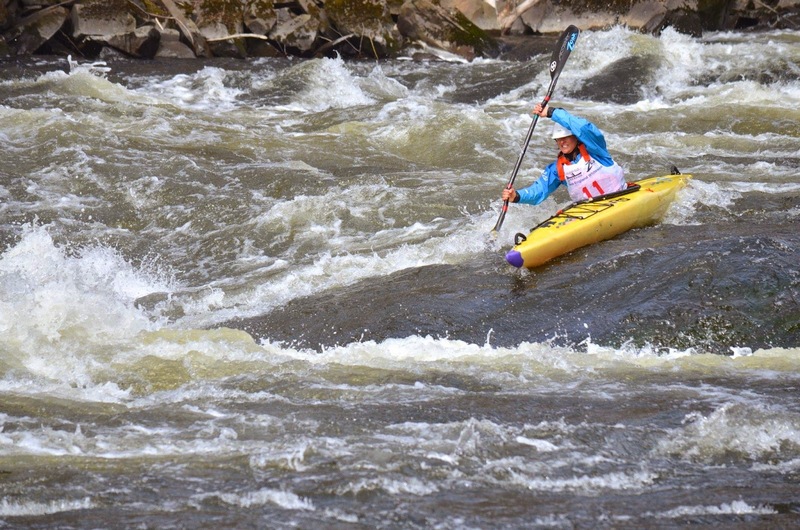 Slalom during the Jamie McEwan Whitewater Triple Crown. 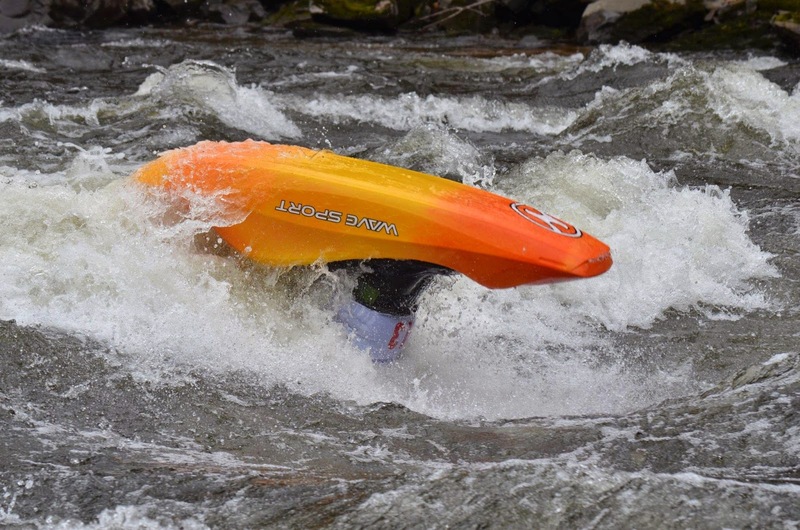 Katelyn getting a loop during the Freestyle event. Here’s a video I put together from a couple weeks in April. 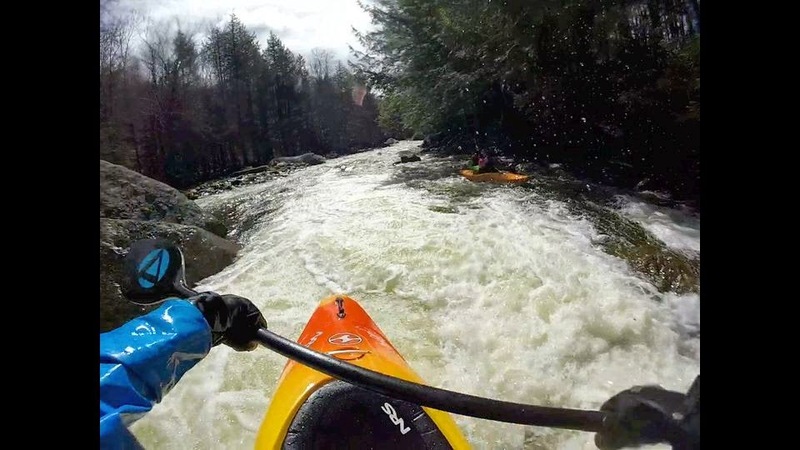 Paddling in New England and NY.